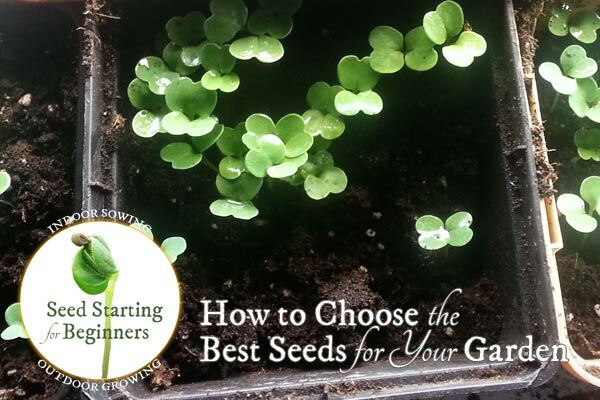 So, you’re ready to start growing plants from seed indoors for your outdoor garden, but how do you know what seeds to get? Which ones are best for your garden? Which seed sellers can you trust? These tips will help you find good sources suitable for your growing zone. This is part of a series, Indoor Seed Starting for Beginners | Sow Indoors Grow Outdoors, where I walk you through the process from seed to garden. It’s all the information I wish I had when I was getting started. 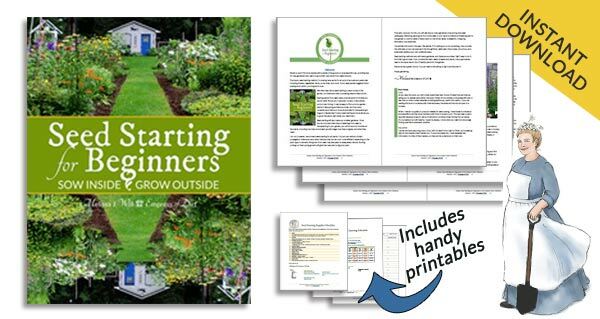 This is an excerpt from the ebook, Seed Starting for Beginners: Sow Inside Grow Outside, sharing everything you need to know to start your own garden plants from seeds indoors. If you would like the entire ebook with all the printable lists in one handy file, you can download it instantly here. Once you’ve been seed starting for a while, you will very likely fall in love. Not just with the seed starting process, which is beautiful and amazing, but with the companies that grow (and/or sell) the seeds as well. It’s no coincidence that we gardeners go ape for seed catalogues, poring over those listings during dark, winter days, marking way too many pages, and daydreaming of days to come in the garden. Even on the coldest days, with a garden buried in snow, the garden torch is ignited all over again, and it’s quite magical (in a most natural way). So how do you know what seeds to buy? To trust? To grow? Here’s some tips. The plants we grow outdoors need to be suitable for and adapted to our local climate and growing conditions to ensure a long, happy, productive life. My first choice for a seed company is one that grows the plants (that produce the seeds) in my area. This makes it very likely that we are dealing with similar growing conditions, and, at minimum, I know our plants experience the same climate and weather. There are exceptions, of course, as there always are, particularly with annuals like vegetables. I am in Ontario, Canada, and one of my favorite seed companies is West Coast Seeds in British Columbia. That’s a whole other growing zone, 1500 miles away, but, most of their seeds grow beautifully in my garden. And, because they are annuals and there’s no risk of invasiveness, I am happy to test them out. The next (and equally important) thing to check for is growing practices. I am an organic gardener. I do not add any crazy stuff to my garden. I may be overboard on the cautious side but beyond tossing homemade compost on the garden beds, I pretty much leave things alone. I don’t want plants I have to coddle, convince, or cajole into growing or blooming. I want them (just like my kids) to have the strength and fortitude to flourish out there on their own. And this is what I look for in a seed supplier: do those seeds come from plants with the same hardiness and natural disease-resistance that I expect from my existing garden plants? Invasive plant and animal species are such a huge problem in regions around the globe. As gardeners, and stewards of this earth, it’s our job to keep informed and grow plants that are suited to our growing regions, causing no harm and/or environmental destruction. 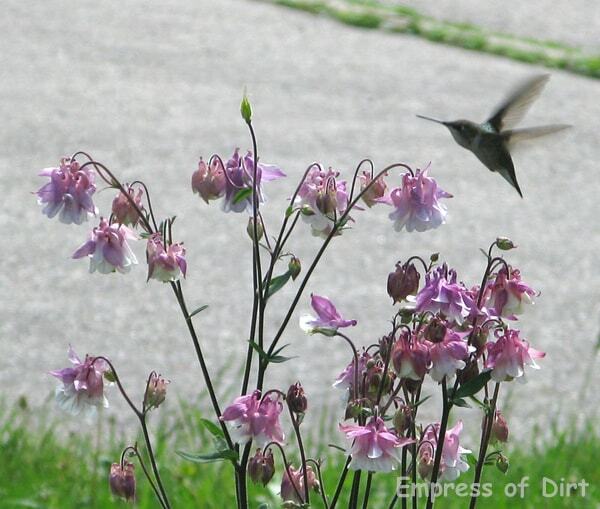 Local insects and wildlife need the habitat they have evolved with. Invasive species don’t play by the rules. Many areas have some sort of governing body or conservation authority to monitor invasive species and advise the public on current concerns, efforts to control the problems, and regulations. With the right information and actions, we can each become part of the solution. Another snag is the fact that some of the most insidious invasive plants are actually sold at garden nurseries. They can be old favorites like creeping ivy ground covers that were readily used for many years and now prove to be nightmares. Do your homework before making plant choices. And double-check your sources. Some seed sellers may not know that those pretty morning glories will prove to be a relentless enemy in your garden. So, you’ve found a local seed grower, or one that is suited to your area, with organic growing practices, that avoids invasive species. The next thing to check is the practical matters: will this seed work in your garden and have enough time to mature before winter? Seed catalogues and seed packets are filled with vital information that can ensure your success. Read everything. These seed producers have spent a lot of time growing and testing these plants to zero-in on the best practices and optimum conditions. Look at how many days it takes the seed to mature (from seed to harvest, fruiting, or flowering). It’s usually listed in days. How many days do you have from last frost in spring to first frost in fall? Is there enough time? Do they recommend starting the seeds indoors to gain more time? Also, look at the recommended outdoor growing conditions. Does the plant need sun, shade, or part-shade? Does it like well-drained soil? Sand, loam, or clay? Are there plants it doesn’t like to grow near? Are there any special instructions for preparing the seeds for germination like a chilling period, scratching the seed coat, or pre-soaking the seeds? Read all you can and determine if it sounds like a good fit for your gardening style and conditions. Frost Dates Calculator | This calculator at Almanac.com is simple to use. Enter your city and state or province to find your first and last frost dates and number of frost-free days. Plant hardiness zones are listed on seed packets and plant tags. 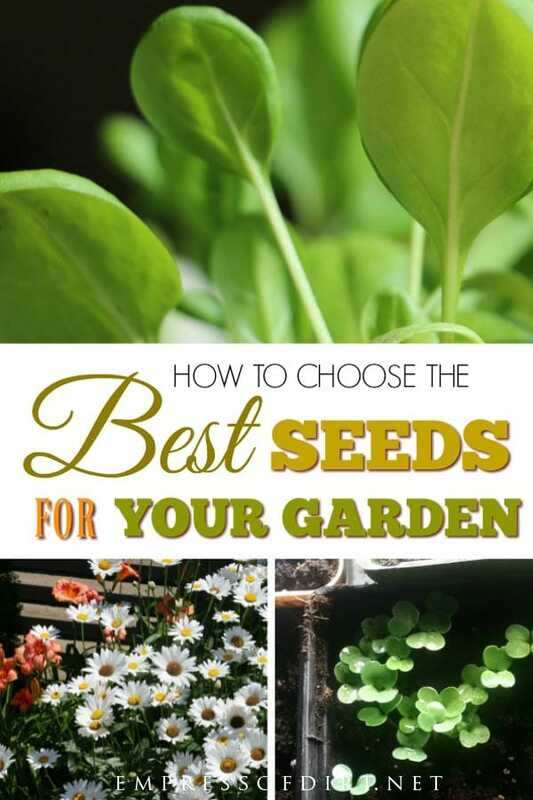 Even within one plant, the health and quality of seeds can vary greatly. You may notice this on a plant with many flowers: some flowers may be gorgeous and huge; others may be small and less vibrant. Unless a seed collector has marked each bloom, they will collect seeds from all the flowers, and that results in a mixed lot. Nothing wrong with that: it’s just a reason why you can’t expect greatness from every seed. In general, seeds are viable for a period of 1 to 5 years. Yes, there have been instances of seeds that are thousands of years old that still germinate, but that’s rare and good luck where the storage conditions happened to be beneficial for a long period of time. For us at home, even well-stored, good quality seeds are fairly short-lived. The fresher the seed, the more viable it is, meaning the more likely it is to sprout and grow. Most seed companies list germination rates in percentages: and this tells you, of all the seeds you sow, how many should sprout (if they are sown correctly). An 80% germination rate means, for every 10 seeds you sow, approximately 8 of those should sprout. Many seeds do not have a 100% germination rate from the start. That’s just the way nature is. You will notice that germination rates can vary a lot with different plant species. Some have great rates (80-90%), and others are super stubborn (40-50%). This is why we always sow more than we are hoping for. Some seeds are simply duds, no matter how fresh they are. Another consideration for freshness is this: just because you bought the seeds recently doesn’t mean they are fresh. 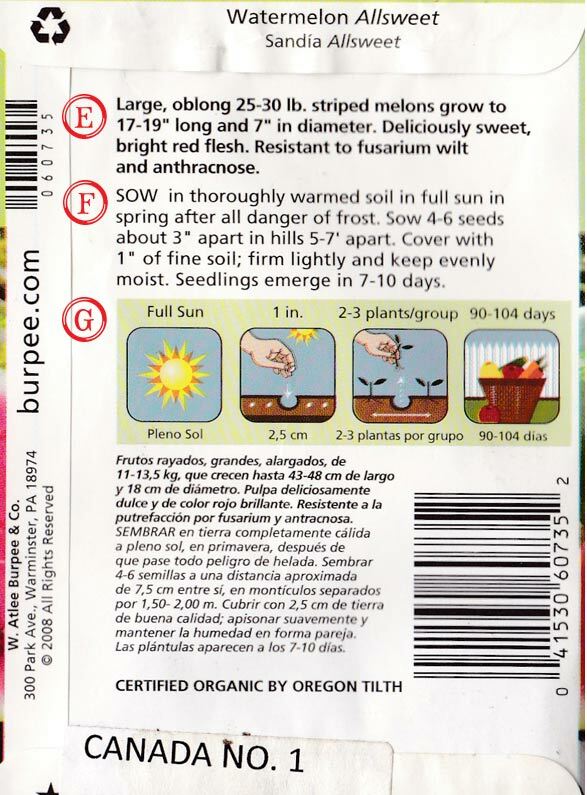 Some seed companies list a use-before date on the package. If you’re shopping in-person, check for this. It doesn’t mean the seeds expire on that date, but it does mean that the older the seeds, the lower the germination rates (lower than the rates listed on the seed packet), and that date marks a distinct turning point. Onions are the famous example: after a year, those seeds can be total duds. Tomato seeds are often good germinators for 2-3 years. Broccoli seeds can be good for 4-5 years. Some gardeners toss old seeds. I hang onto them and test them (see below). More often than not, I find they are still somewhat viable, though I may have to grow extras to compensate. This one goes unnoticed until you get a bad deal. The number of seeds in a seed packet can vary greatly. Some seeds are more expensive than others, and, to avoid sticker shock, sometimes there are very few seeds in a packet. Some list the number of seeds, others list the quantity by weight, so it can be hard to compare. I have mentioned my obsession with new coneflower (Echinacea) hybrids, and sometimes there are perhaps 10 seeds in the envelope. Boo! That’s something to watch out for when you’re hoping to grow a lot and the germination rates are low! Spread out 10 seeds on a damp paper towel. Cover with another damp paper towel and place in a zip lock bag. Store in a warm spot like the top of fridge (no light) and ensure the towel remains damp. After the expected days to germinate (see your seed packet), check if the seeds are sprouting. If yes, use them. If not, toss them. Unless you’re brand new to this, you may already own some seeds. Are they sorted, in good shape, properly stored, and noted for freshness? If not, take time to do this. You may find that you already own the very seeds you were about to buy. This shares how I keep my seeds organized and easy to locate. If you are interested in the best conditions for long-term seed storage, this article on the Global Seed Vault in Norway describes how they do it. I keep this list of seed companies in Canada and the United States. It is sorted by region, so you can find companies in your area. I cannot specifically recommend any of them. It’s your job to check them out, see if you like and trust what they’re doing, and—if you do—support them. Each year, when I order seeds, I try to spread my order out over several seed companies to give each of them some business. It’s not the best for shipping costs, but I truly appreciate what they are doing (and how hard working they are for very little returns), and it’s a good way to say thanks. Other options include seed swaps (in-person or online), bartering, bulk-buying with friends, and learning to save your own seeds. 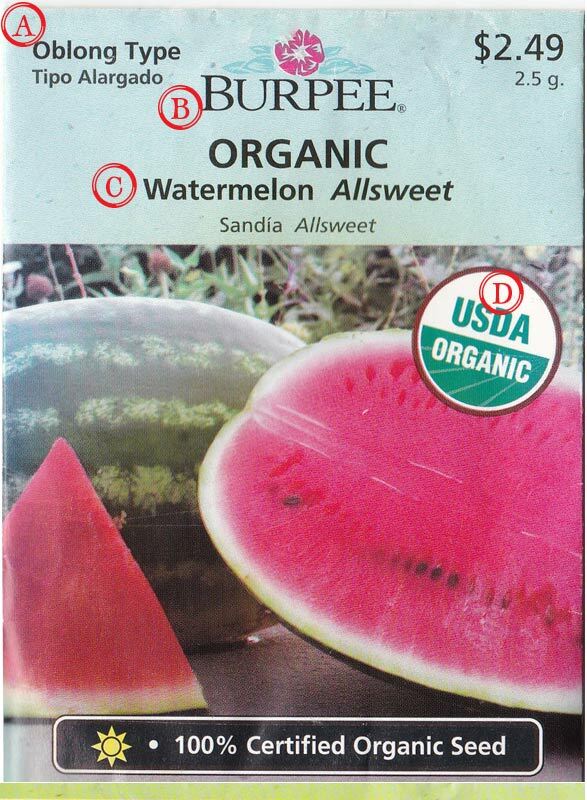 I avoid dollar store seeds and anything else where I do not know the source, how the seeds have been grown, or how long it has been since they were harvested. Fresh! Viability decreases with time. Check seed packets for dates. Keep in mind that even with the best quality seeds, there will always be some duds, so start more than you hope to end up with.